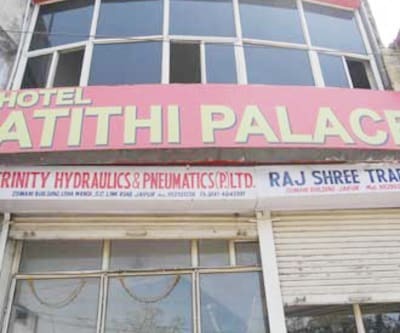 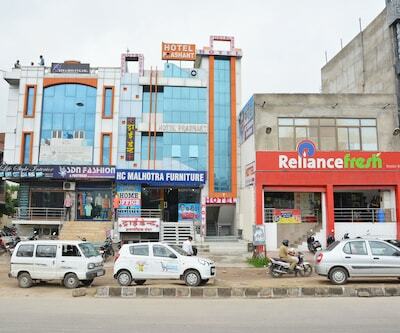 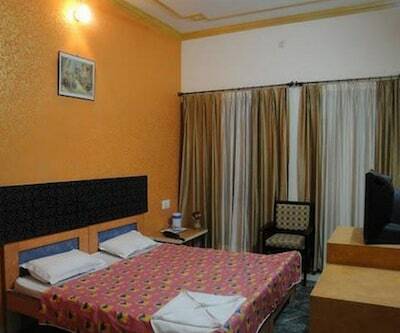 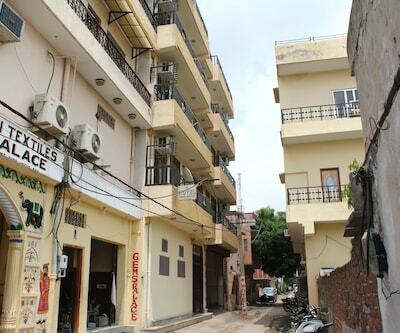 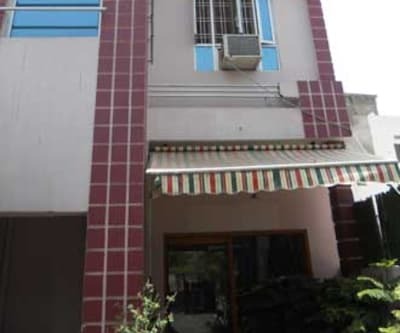 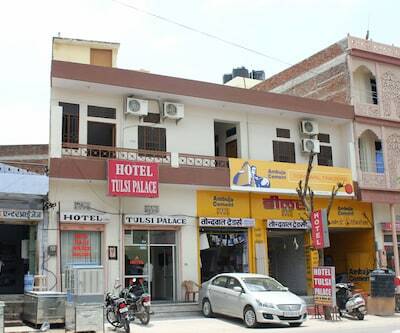 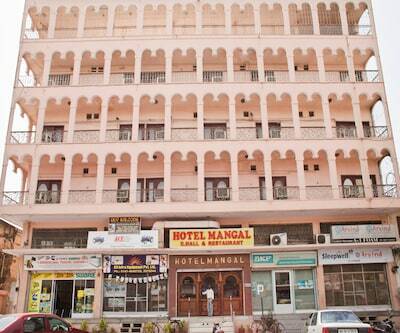 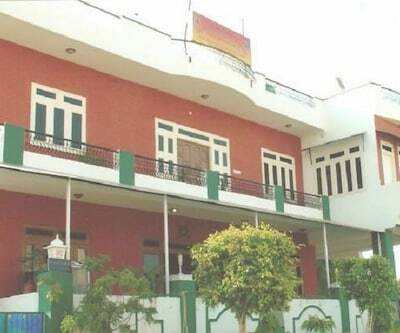 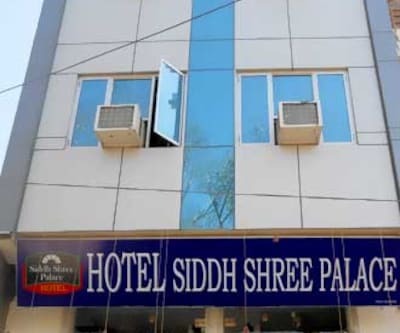 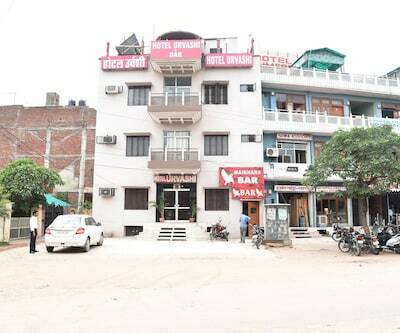 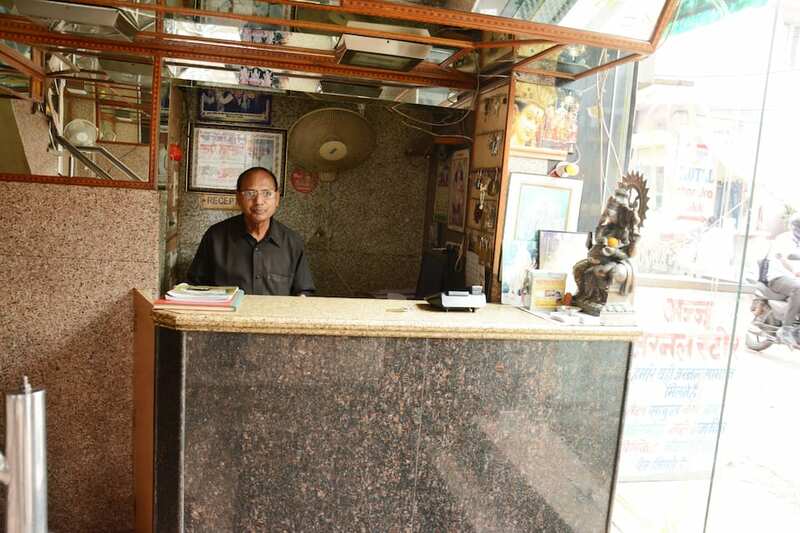 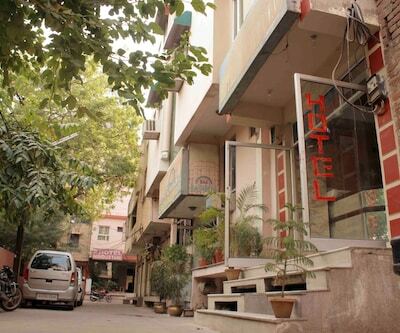 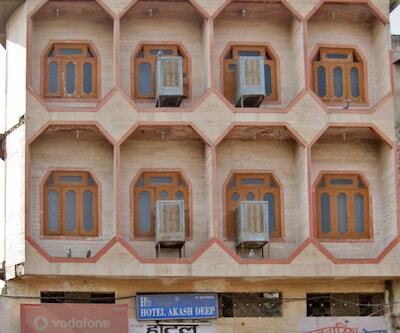 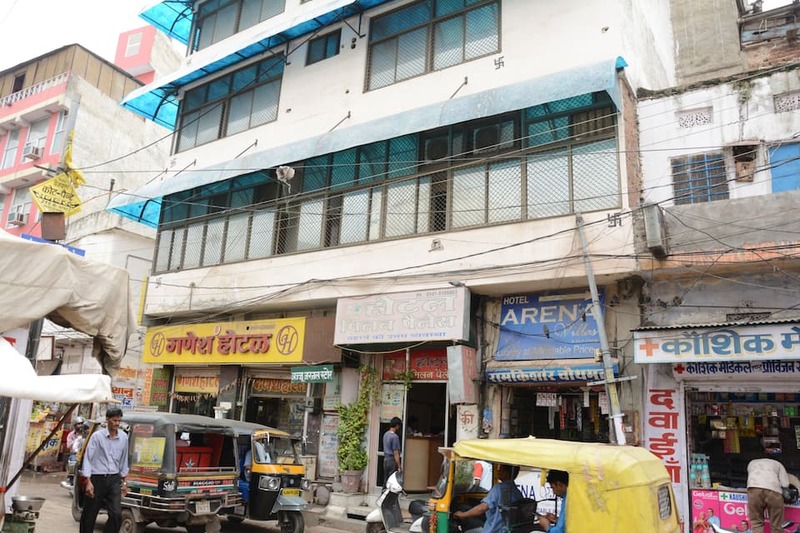 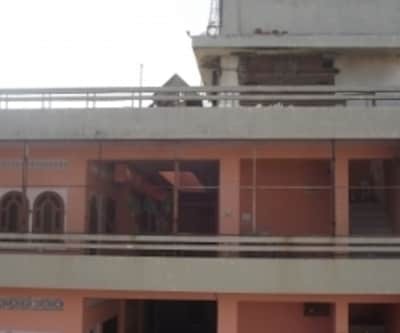 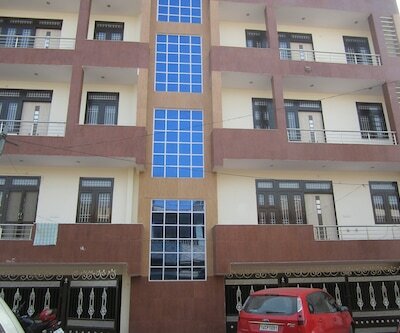 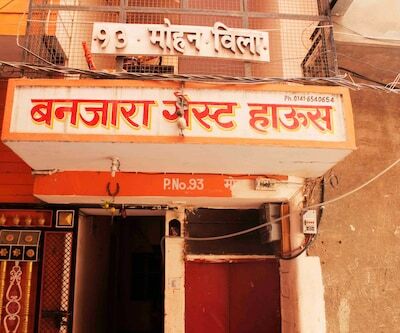 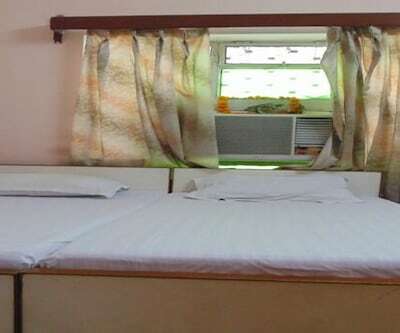 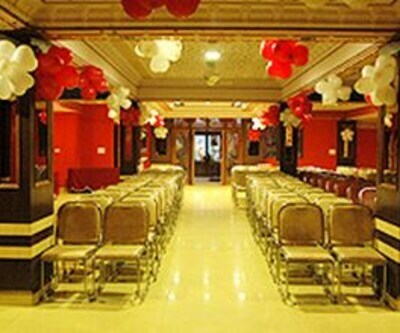 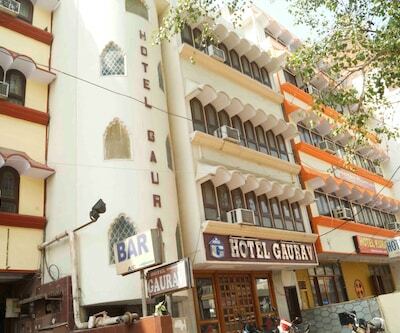 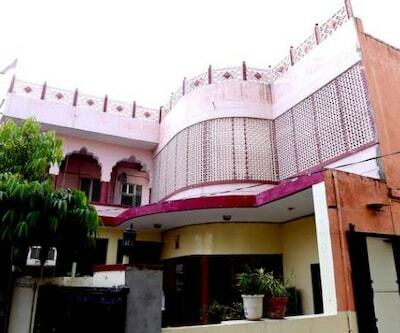 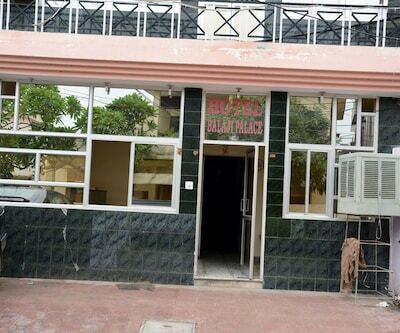 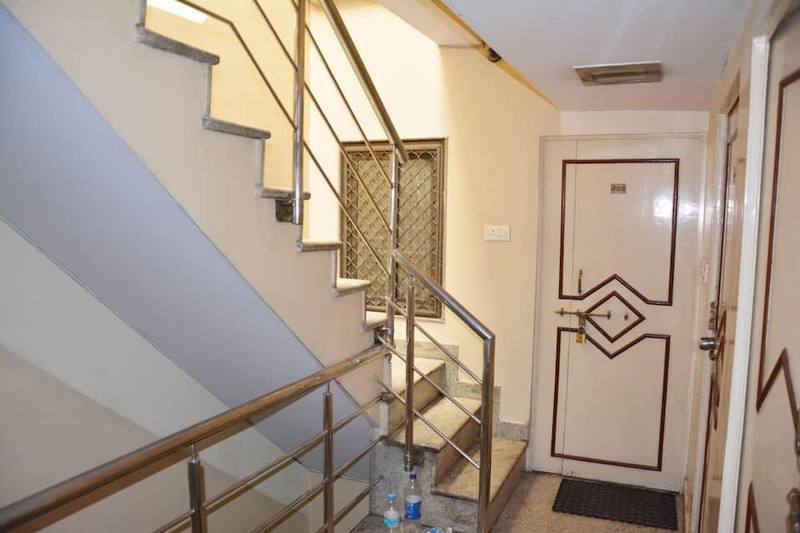 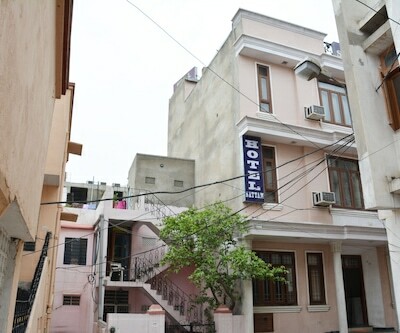 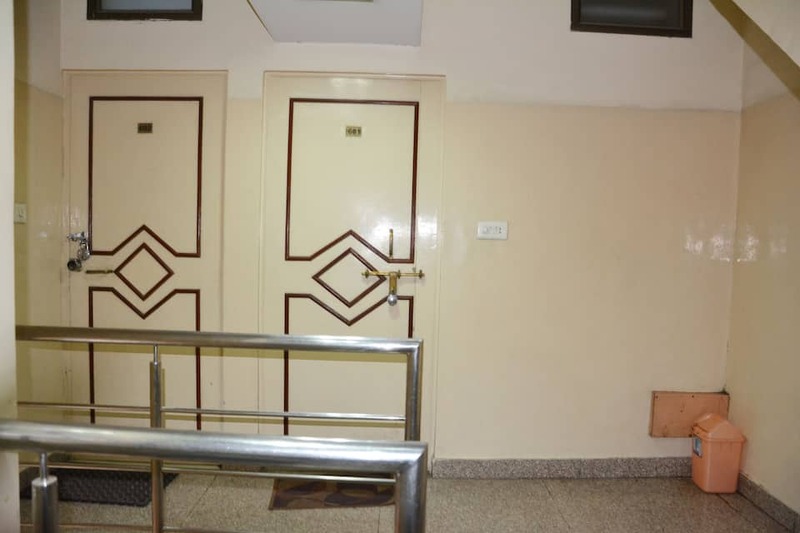 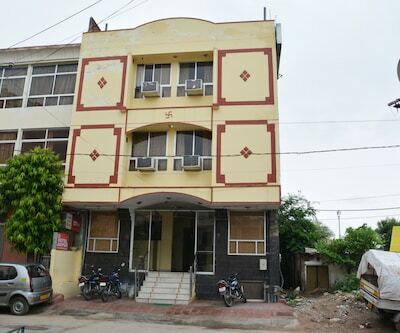 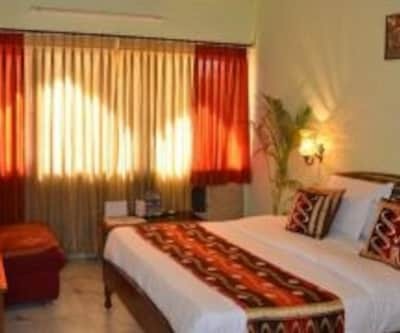 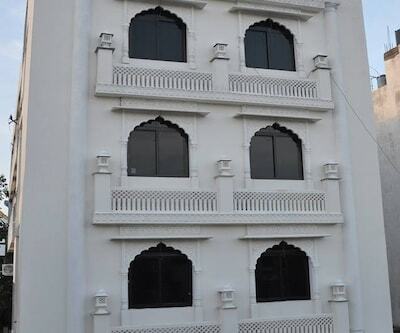 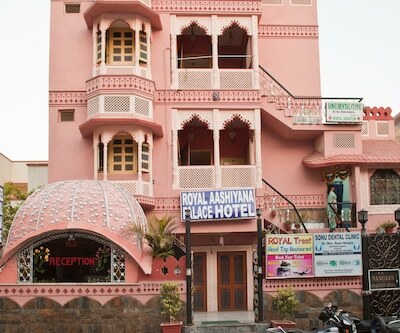 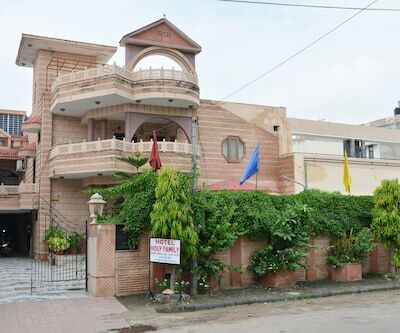 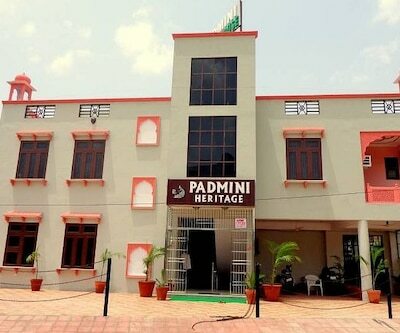 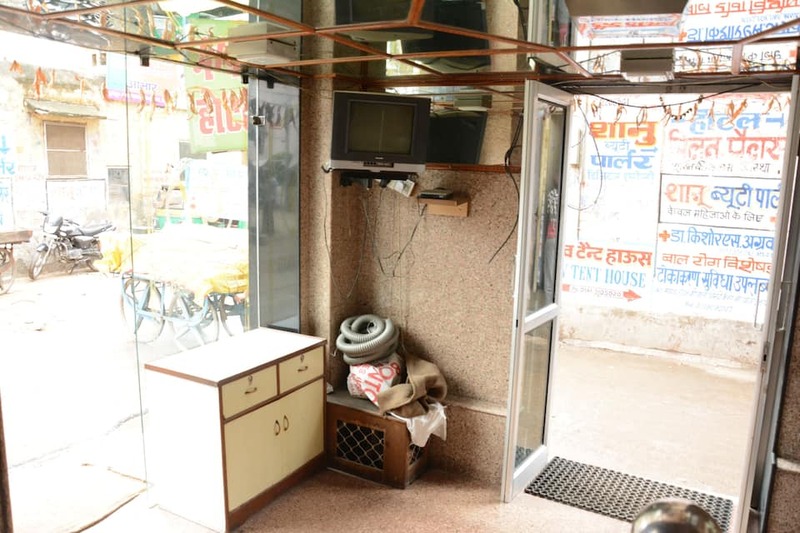 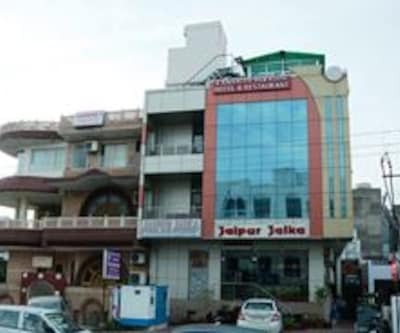 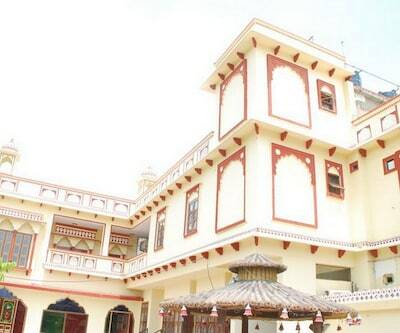 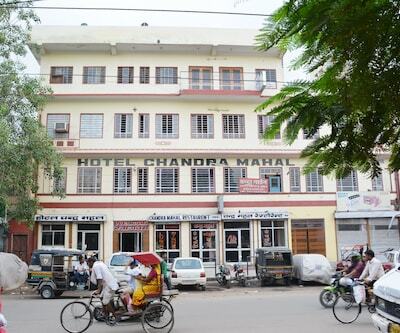 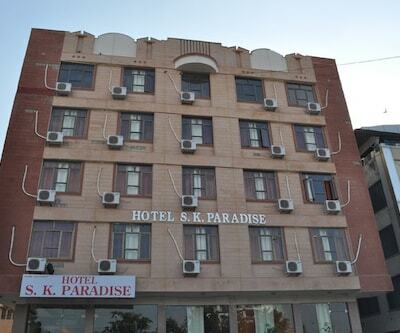 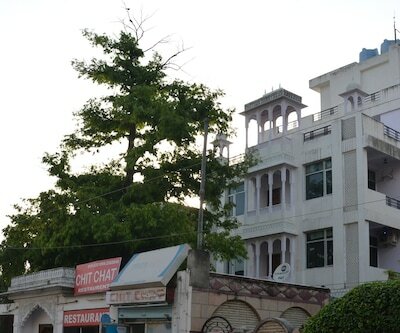 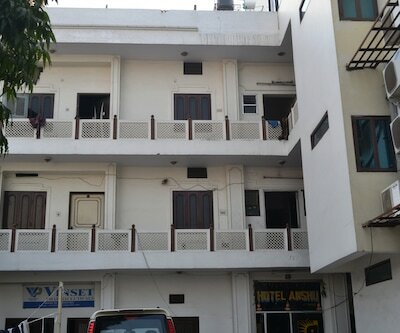 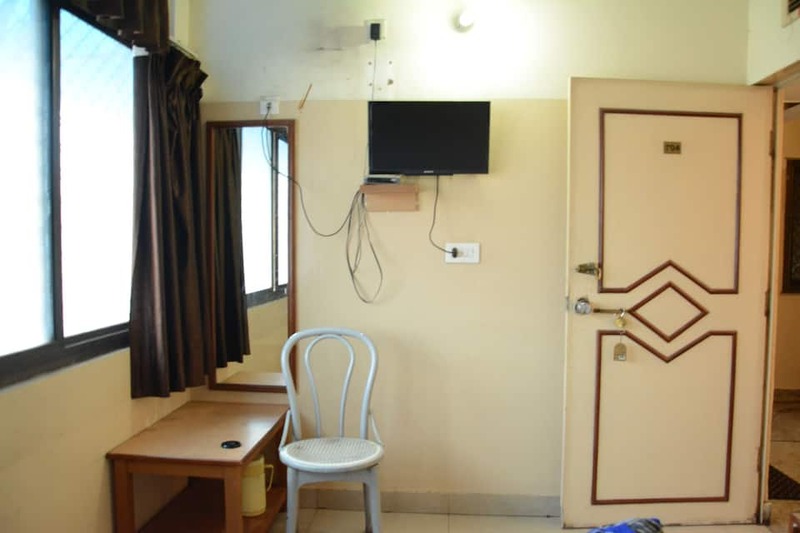 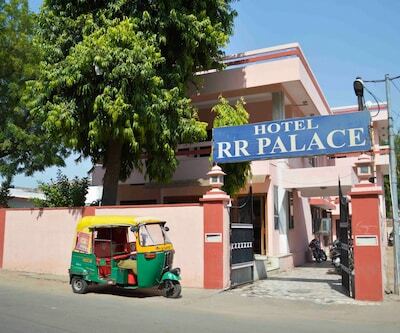 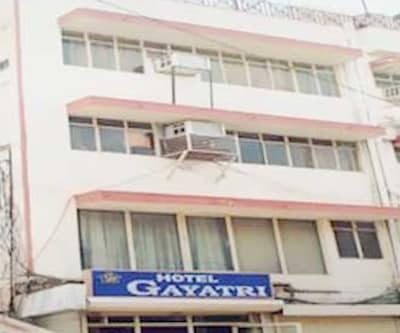 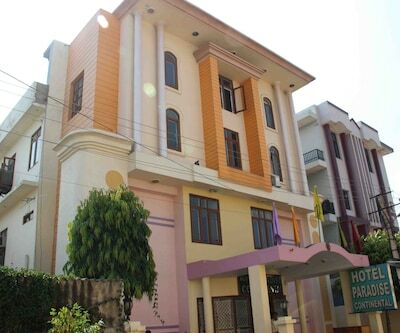 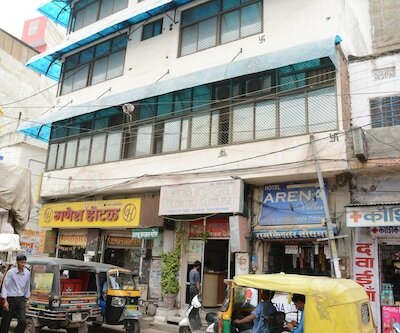 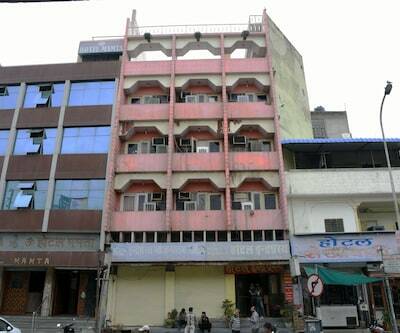 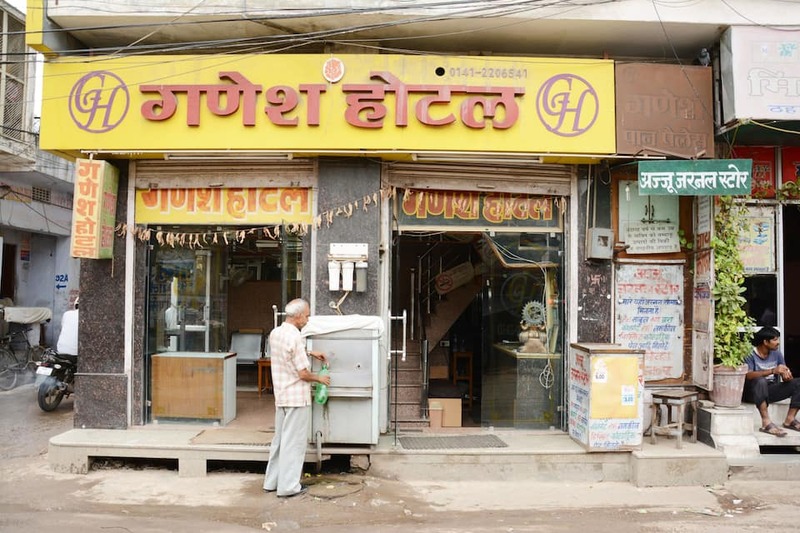 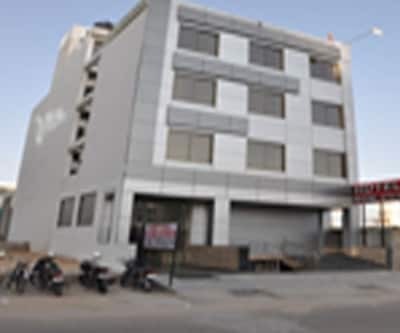 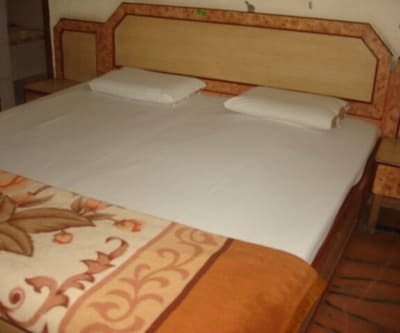 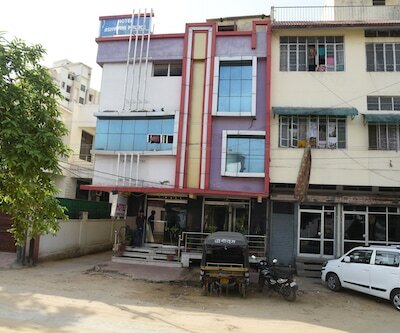 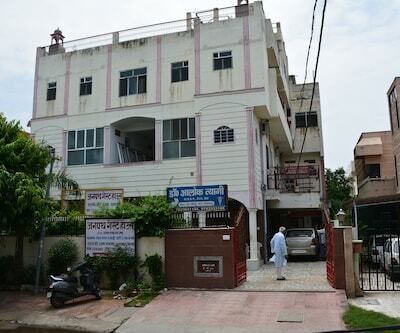 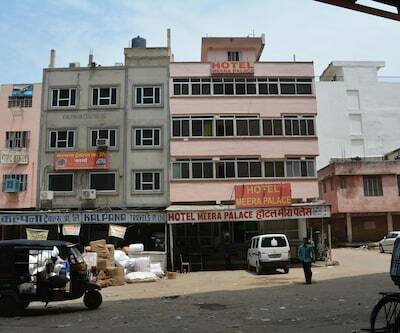 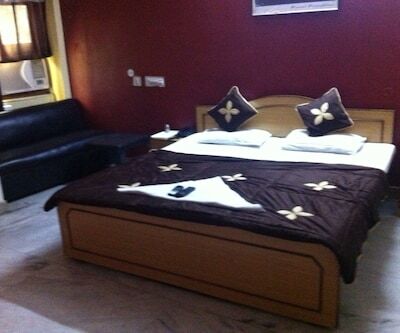 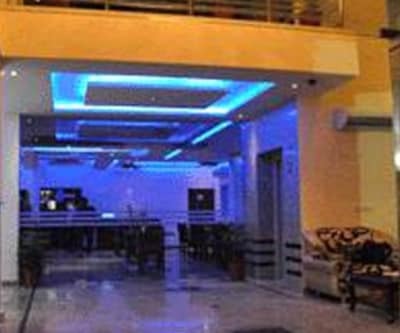 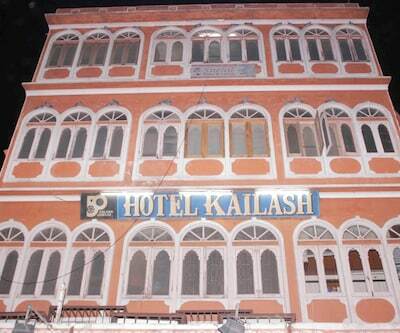 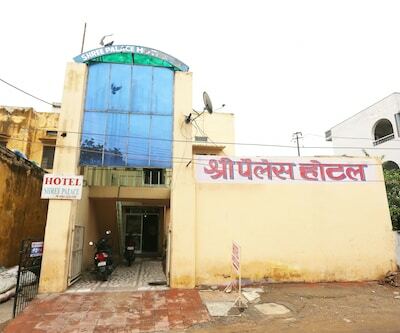 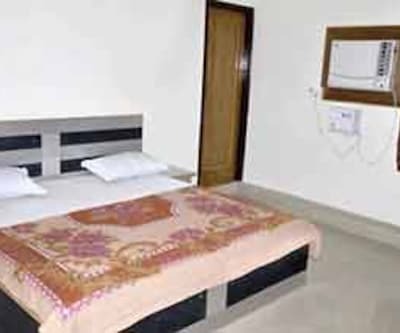 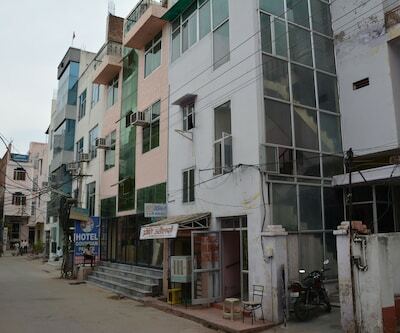 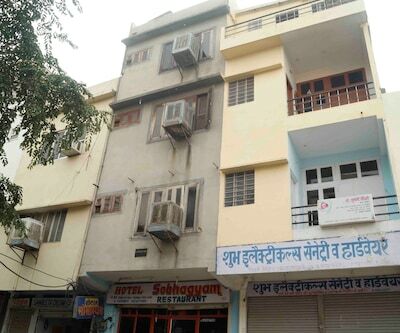 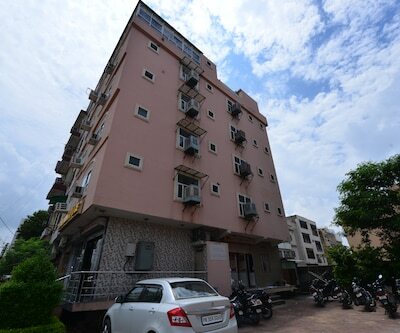 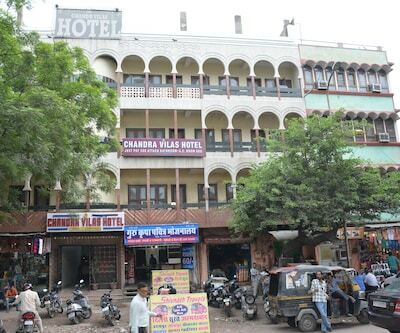 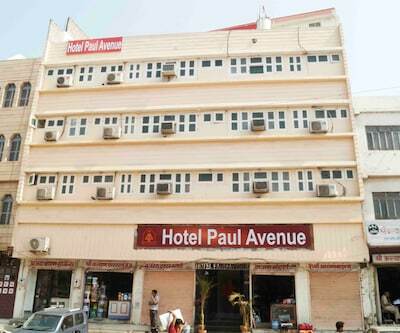 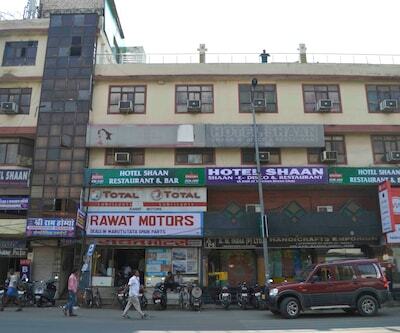 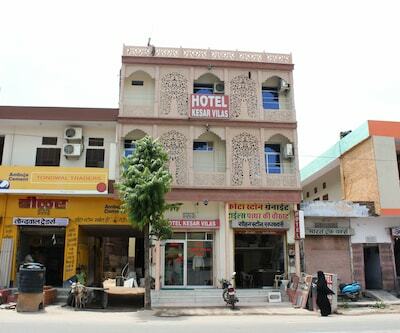 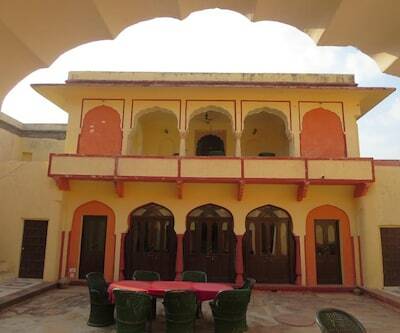 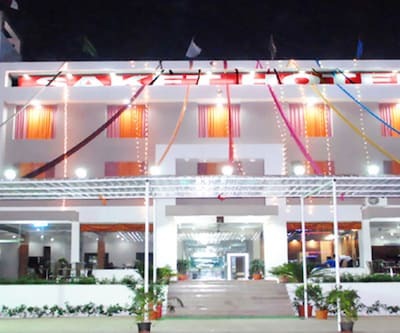 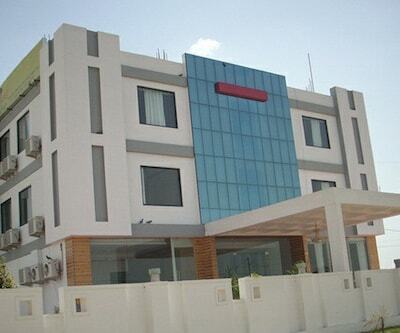 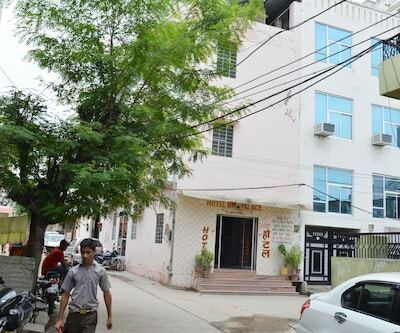 Ganesh Hotel offers splendid accommodation to the avid visitors of Jaipur. 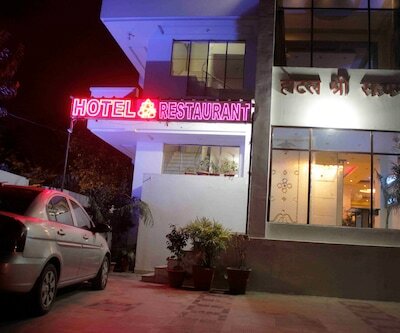 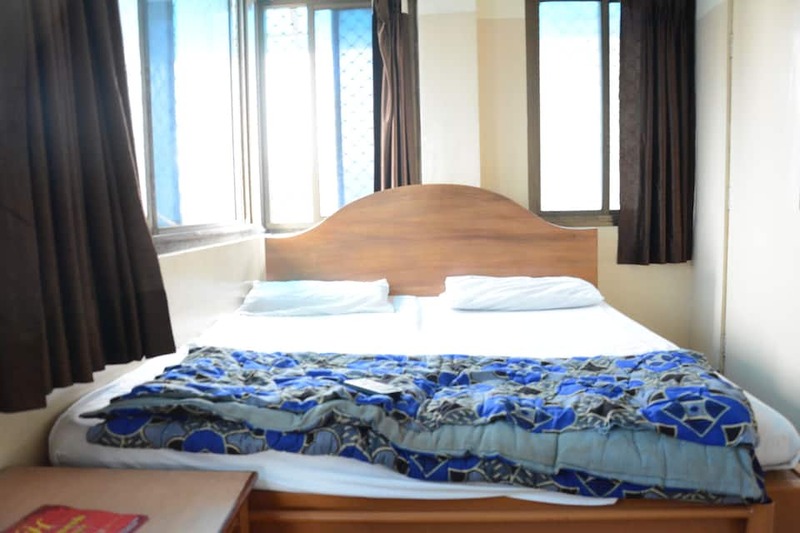 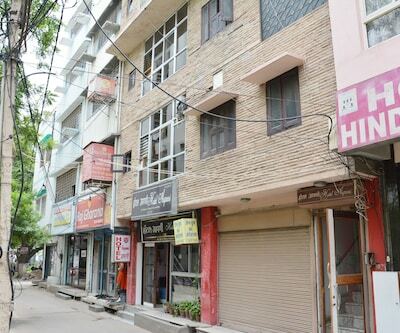 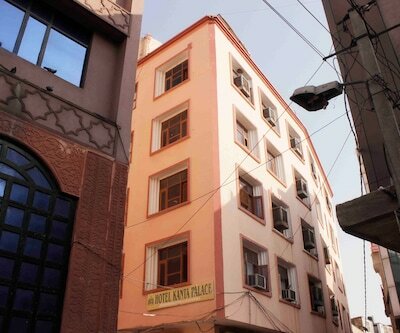 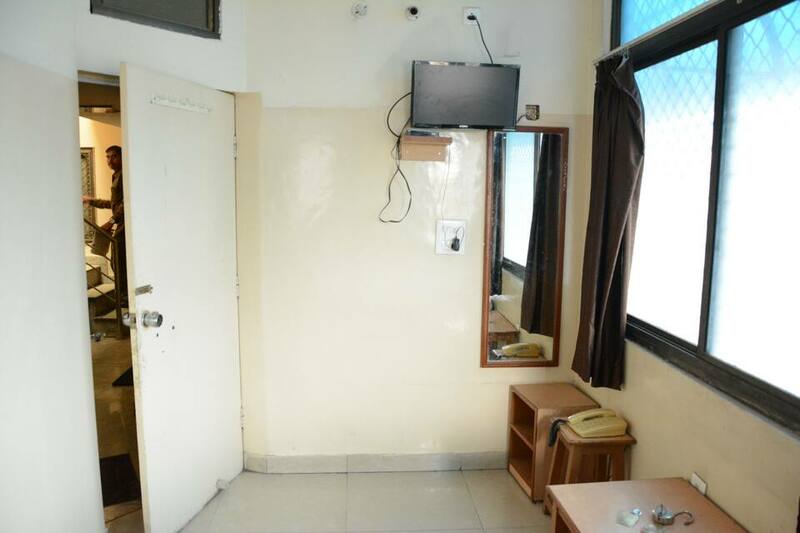 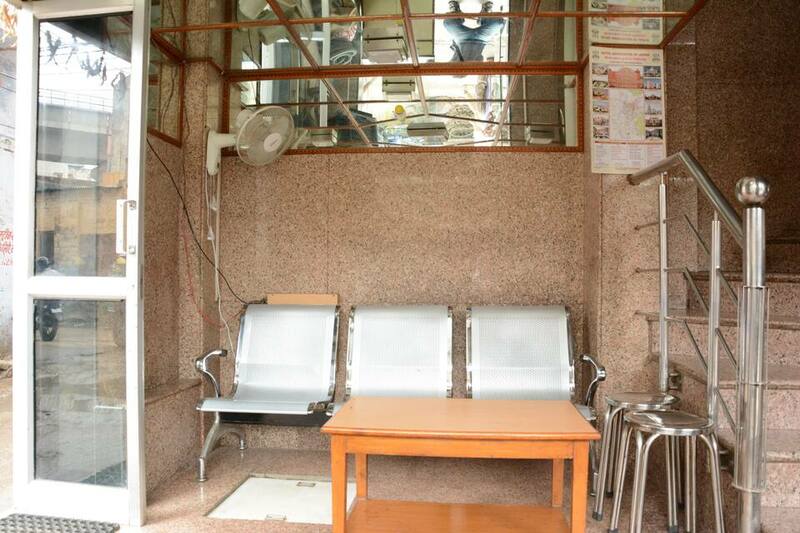 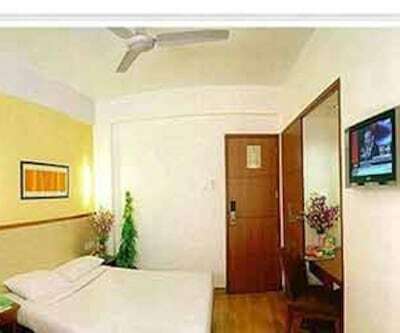 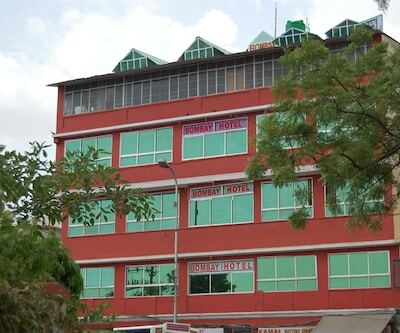 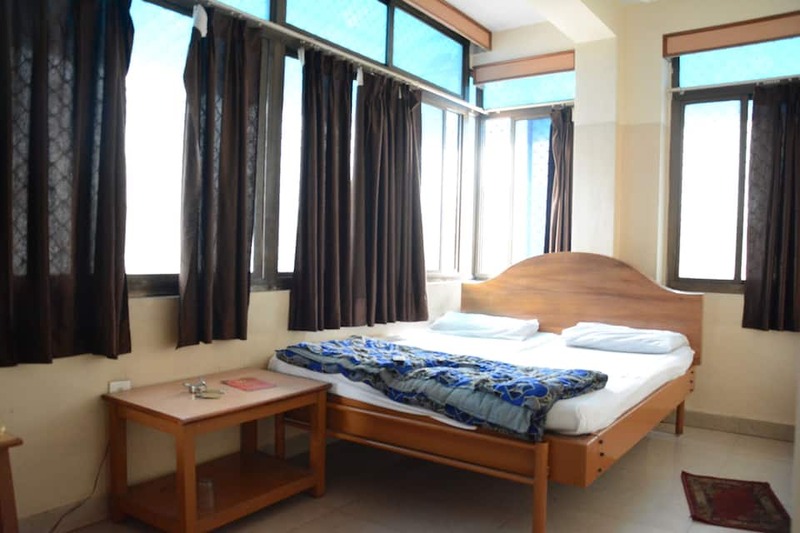 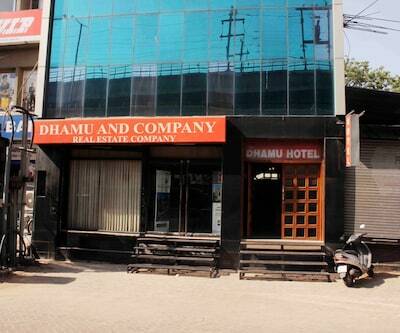 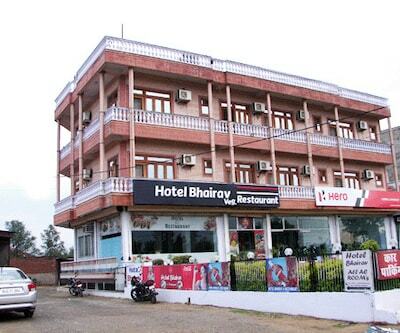 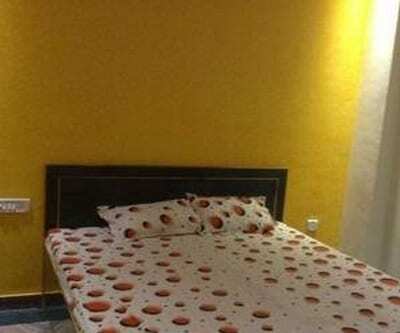 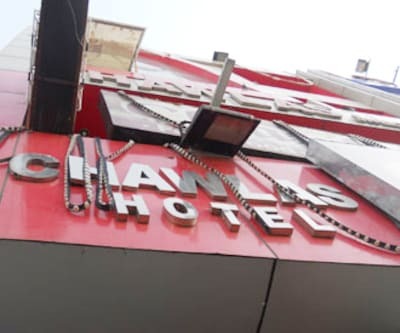 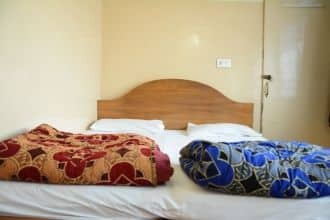 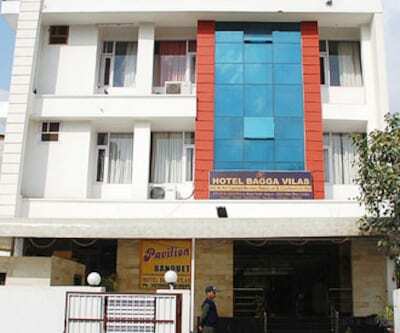 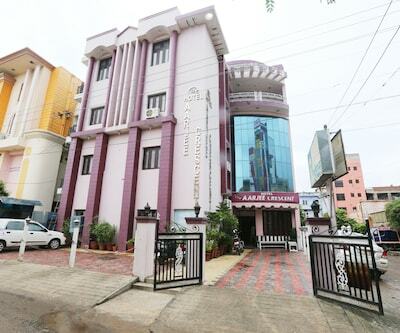 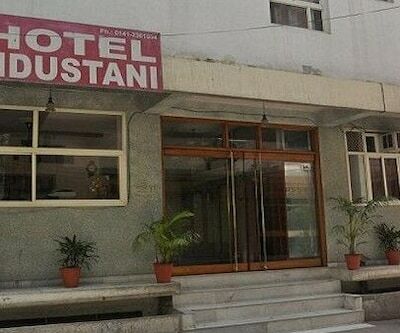 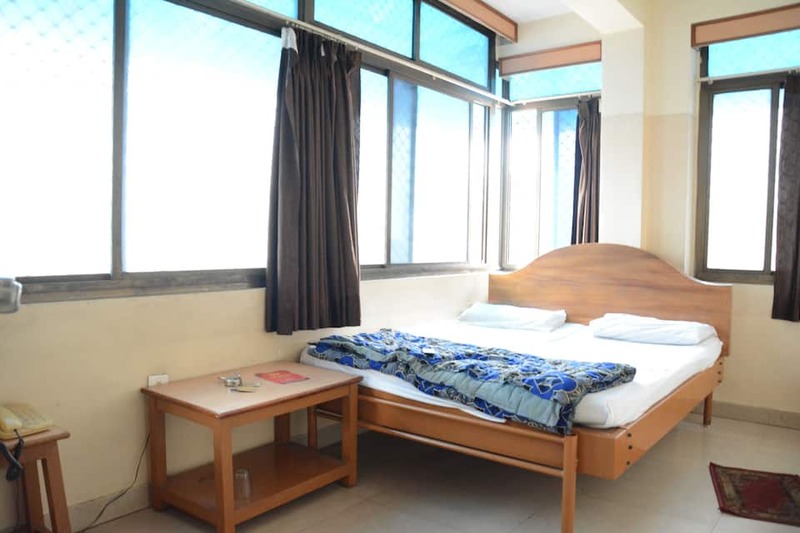 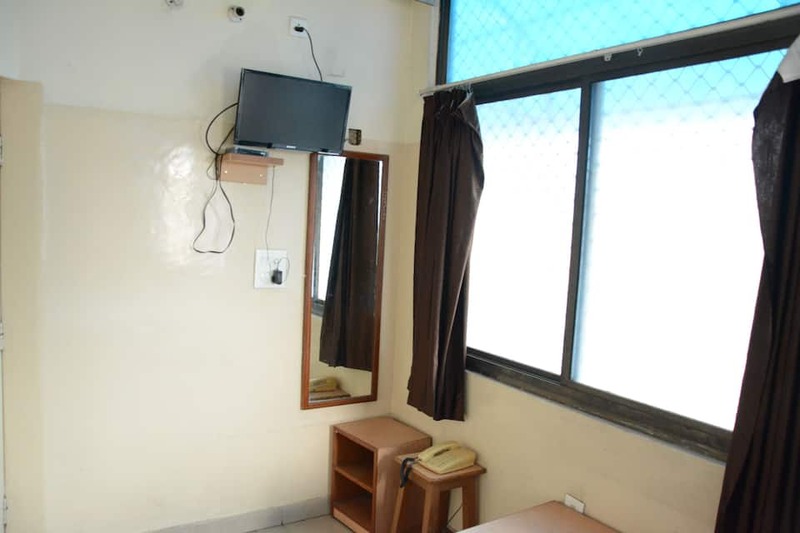 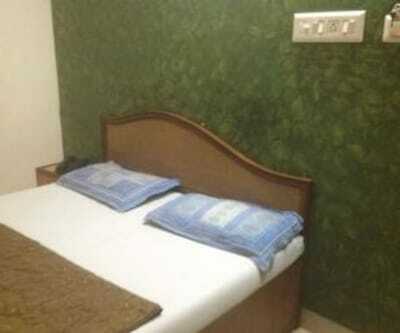 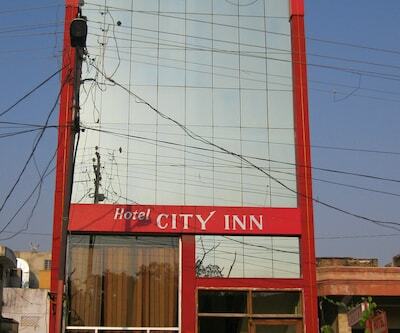 This best value hotel is easily accessible from every tourist destination around the city. 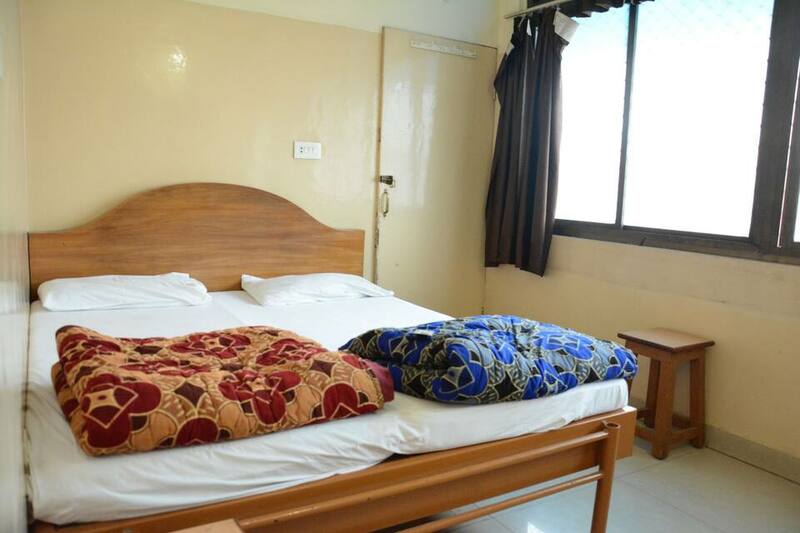 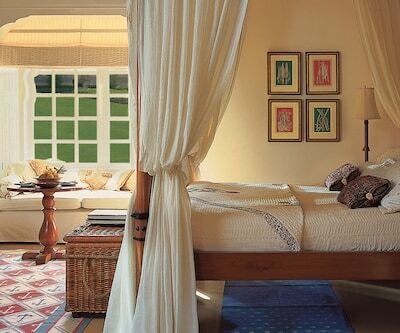 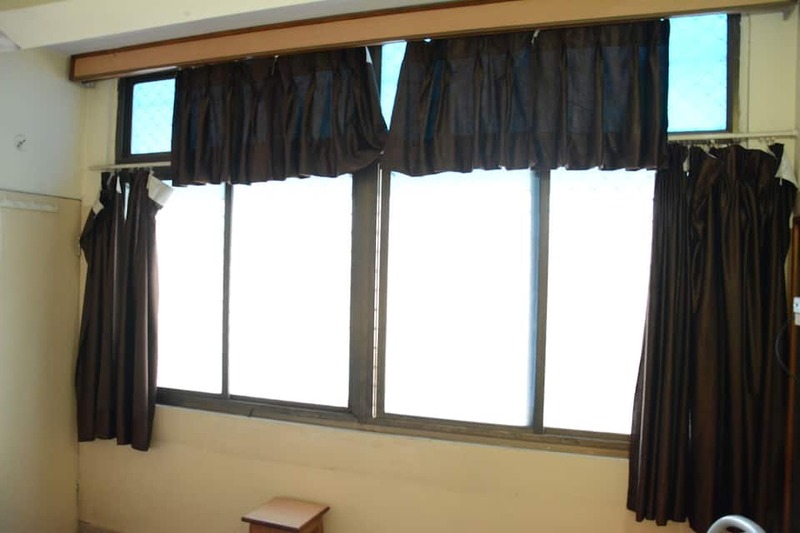 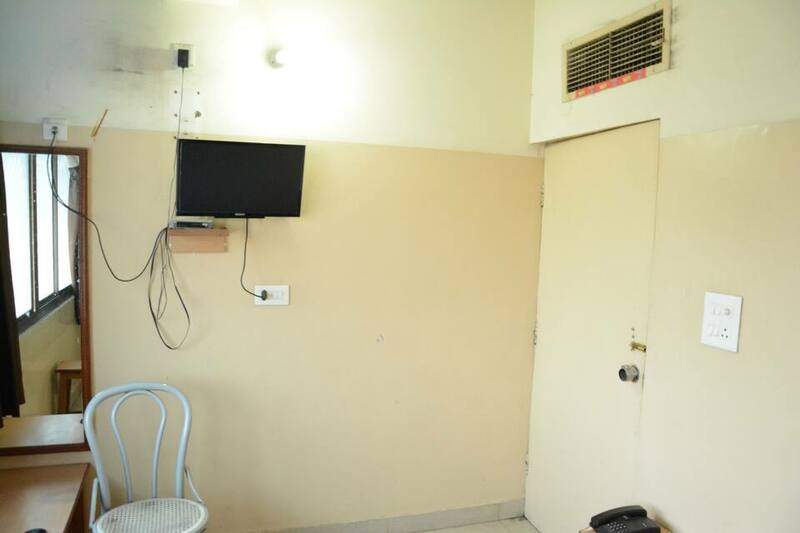 The property offers a comfortable and contemporary decor for a pleasant stay. 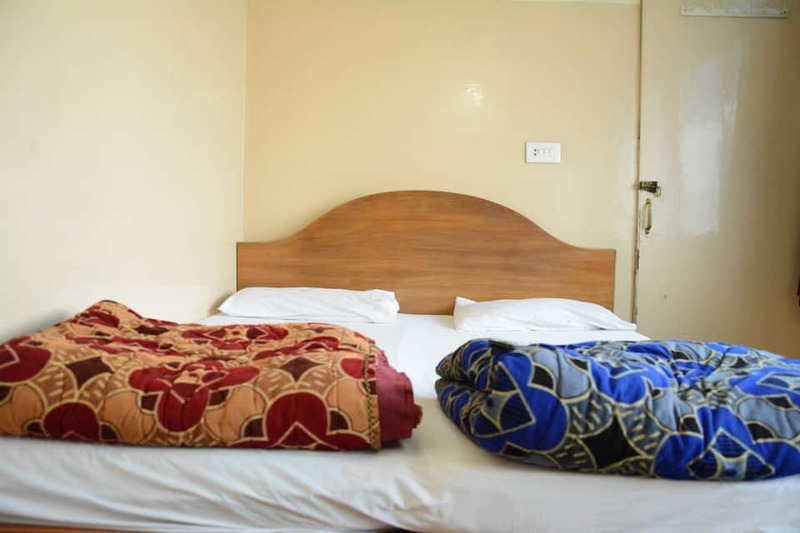 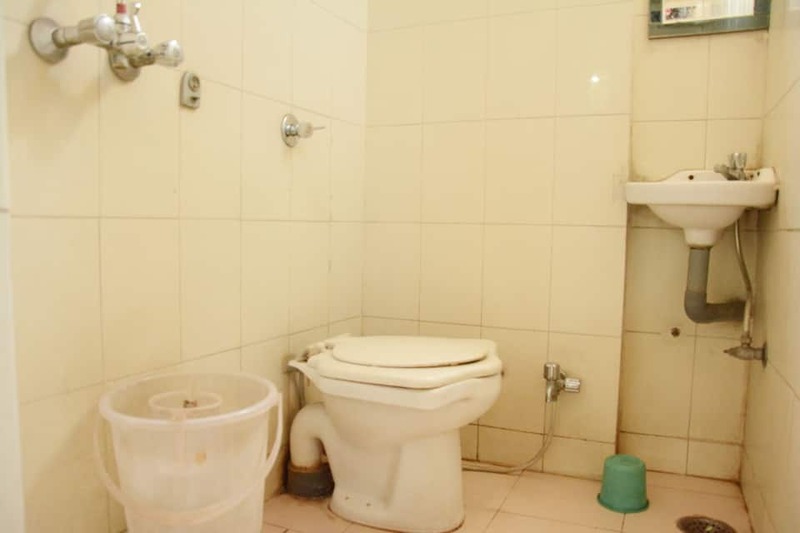 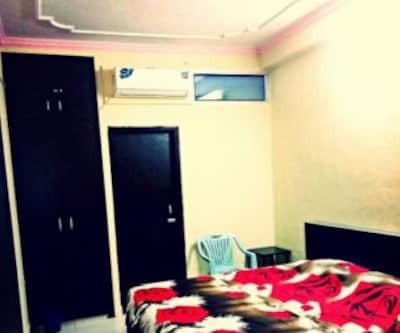 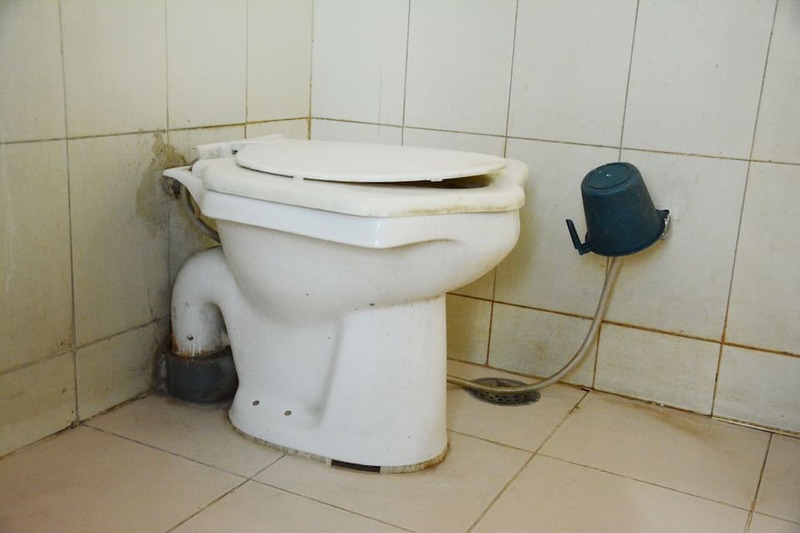 This hotel is well-resourced with: friendly staff at front desk, room service, laundry facility and free parking for vehicles.